Small but full of affectionate energy, Bichons love spending time with their families and other pets. The Bichon is a small, white, fluffy and medium-boned dog whose ancestry dates to the 13th century. The ears are dropped and can appear camouflaged by the coat when a round cut is used (normally for dog shows). The eyes are round and either black or brown. The double coat is curled and consists of a textured outer coat and smooth undercoat. The coat color is white but may have shades of buff, cream or apricot in some areas of the body. The Bichon Frise is a descendent of the Barbet or Water Spaniel. Also descended from the Barbet was the Poodle and Maltese. From the Barbet name formed “Barbichon,” later shortened to Bichon, to describe the breeds that followed. Bichons’ happy personalities made them popular, and they were kept for companionship and bartering for sailors who traveled to different continents. Spanish seamen are believed to have introduced the breed to the Canary Island of Tenerife. Italian sailors rediscovered the dogs during their travels in the 1300s and returned to Italy with them, and the dogs became a favorite of the Italian nobility. The popularity of the breed diminished several centuries later when the dogs became common street dogs and performed tricks in circuses and fairs. Their popularity rose again, though, in the late 1800s during the reign of Napoleon III. The breed name was changed in 1933 by the head of the International Canine Foundation because the dogs were still known as 2 different names: the Tenerife and the Bichon. Because of the breed’s soft, curly hair described as “frise,” the breed was thereafter known as the Bichon Frise. The breed was registered in the stud book of the French Kennel Club in 1934. The first Bichon Frise puppies were whelped in the United States in 1956. Finally, the American Kennel Club added the breed in 1972. Bichons are generally happy dogs. They are cheerful, playful, affectionate, obedient and competitive. They can be independent and a little difficult to house-train, but they are generally easy to train and teach tricks. 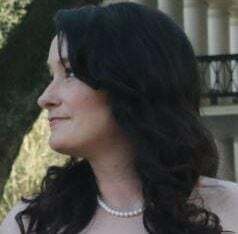 Naturally social, they enjoy being with their families and venturing outdoors whenever possible. They get along with other dogs and pets and are excellent with children. Apartment living is fine because Bichons are active indoors, but be sure to provide daily walks. 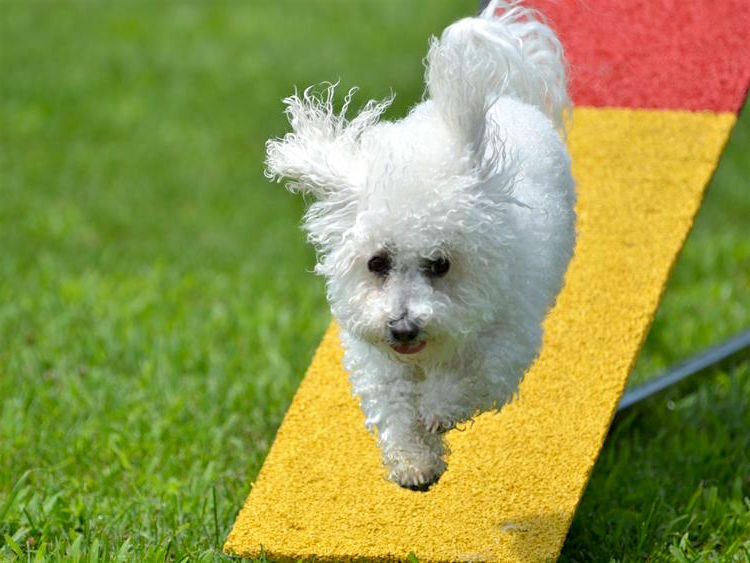 A yard isn’t necessary, but your Bichon would certainly appreciate it. HIGH: Bichons are good pets for allergy sufferers. The double coat sheds little to no hair. Because dead hair is not shed enough, daily brushing is a must. We recommend brushing and additional grooming to maintain the coat and to prevent matting. Bathe your Bichon Frise once a month, and see a professional groomer every 4–5 weeks. Bichons participating in conformation will need more extensive and frequent grooming. 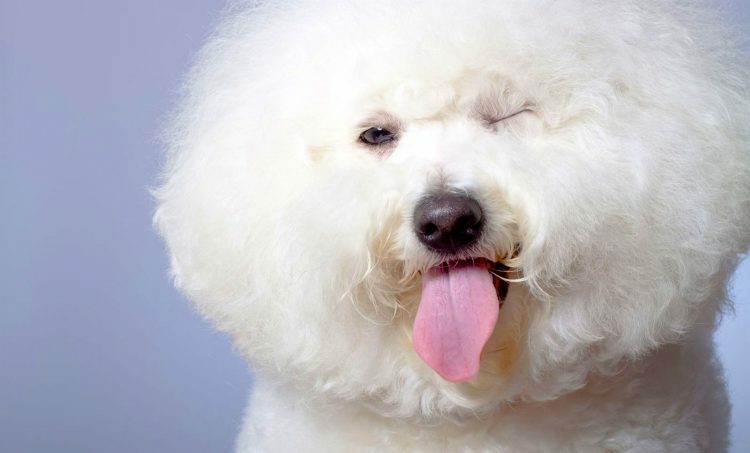 Clean the ears regularly to prevent staining — a Bichon Frise’s eyes have a tendency to water. Even if you have someone grooming your Bichon, be sure to regularly maintain the nails and teeth. Ear problems are common in this breed, so check and clean the ears routinely to prevent infection. If you are looking for a small, happy dog who is good with other animals and children — and you don’t mind the grooming responsibilities — a Bichon Frise may be a perfect addition to your family. Bichons can and do end up in shelters and rescues. Do us a favor and search those resources first, and you can also try out Petful’s free adoptable dog search. If you do decide to go the breeder route, get to know the breeders first and make sure they’re not running a puppy mill scheme.